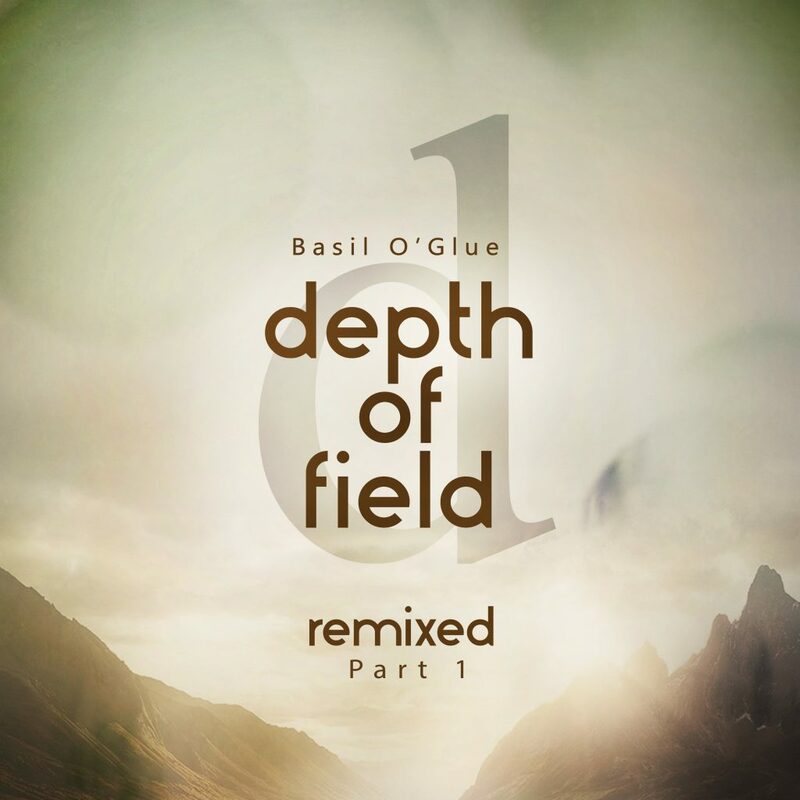 Saturate Audio welcomes 2018 with a massive release – Basil O’Glue’s ‘Depth Of Field’ Remixes Part 1. It includes remixes by top progressive producers like: Solid Stone with his ‘The Sun Will Rise Again’ melodic tech interpretation, Michael A with a deep progressive version of ‘Echoic Memories’, Biologik with his brilliant remix on ‘Astarte’, the hot talents Yuriy From Russia, who remixed ‘There Is Still Hope’ and Tencode with the ‘Time To Flee’ remix. A must have release for all the progressive lovers. Stay tuned for the remixed part 2!